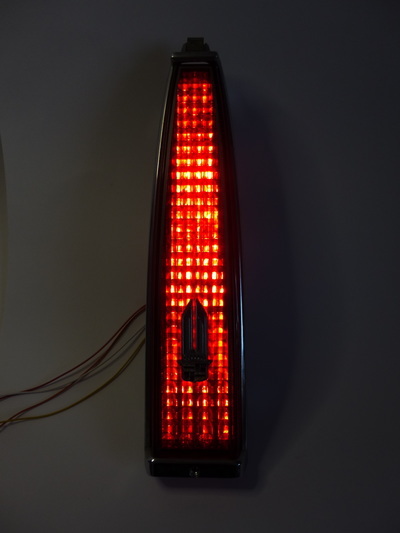 Enhance the tail lights of your 1986 Cadillac Fleetwood with these easy to install LED tail light kits. The only LED tail light kit on the market specifically designed for the 1986 Cadillac Fleetwood FWD. 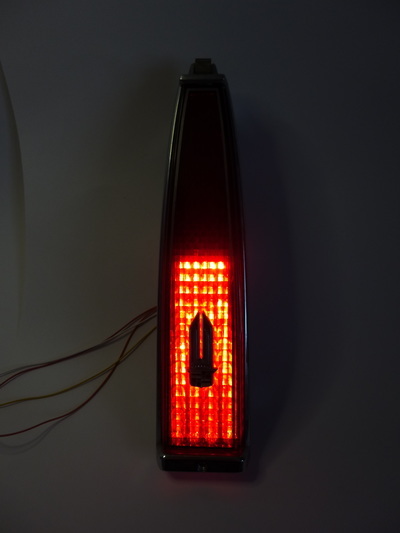 Built using High Brightness CREE LEDs. Our precision made panels are designed to fit the original light housings. Some modifications to the housing are required in order to fit the LED panels. Each kit comprises of a pair of high brightness tail/brake light panels.The standard kit incorporates red tail lights and bright red brake lights/turn signals. 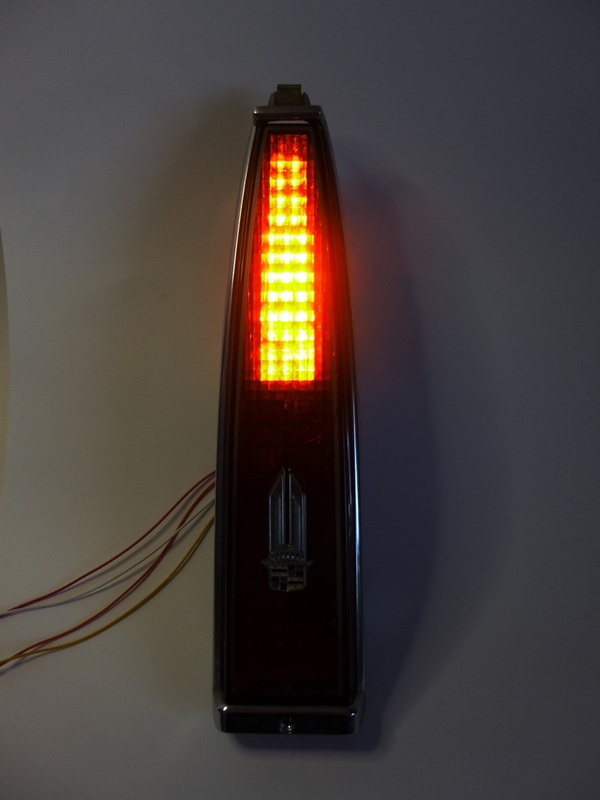 Optional Amber Turn Signals are also available for UK and European markets.